Our skylight cover products are designed to absorb and dissipate up to 90 percent of the sun’s heat and glare before it reaches glass. This results in a more comfortable indoor temperature, more efficient air conditioning and ultimately energy conservation. 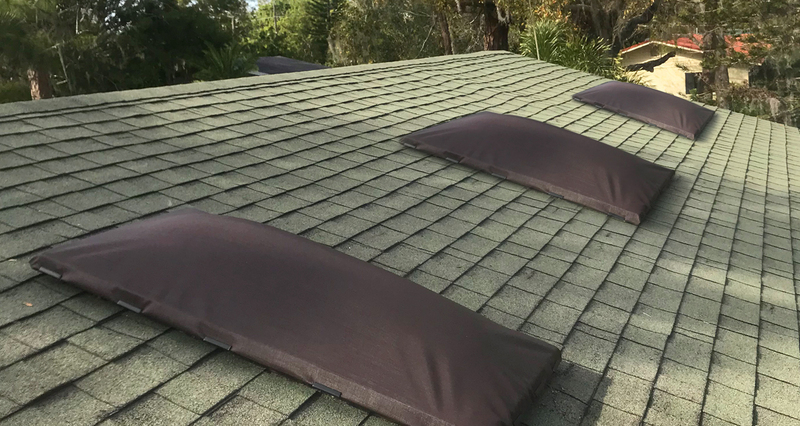 In fact, studies have shown that solar screen protected skylights can save up to 25% of the cost of air conditioning when compared to non-protected skylights.